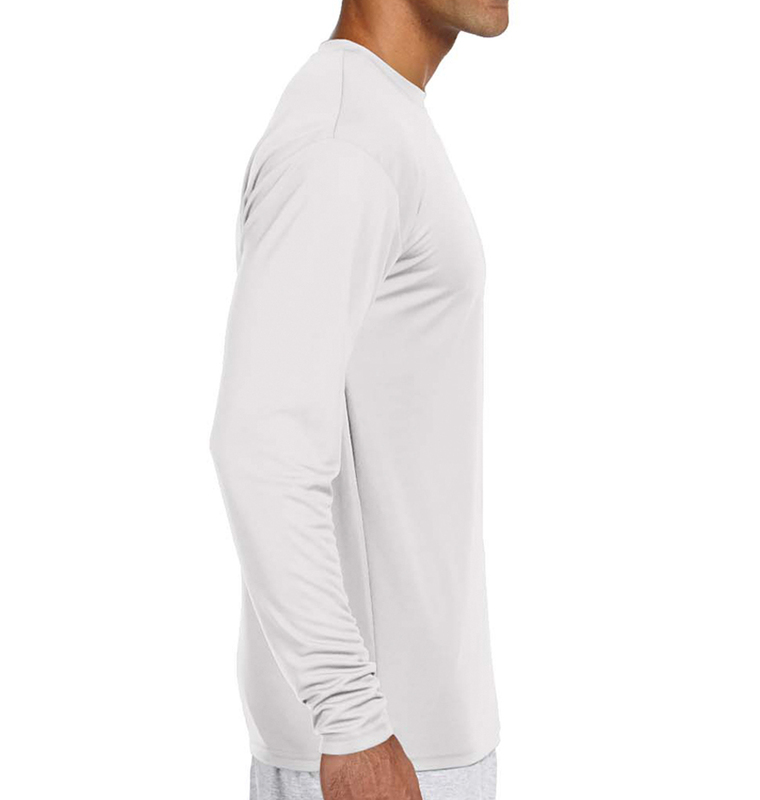 You can count on this long sleeve lightweight shirt to keep you looking fresh and feeling cool. 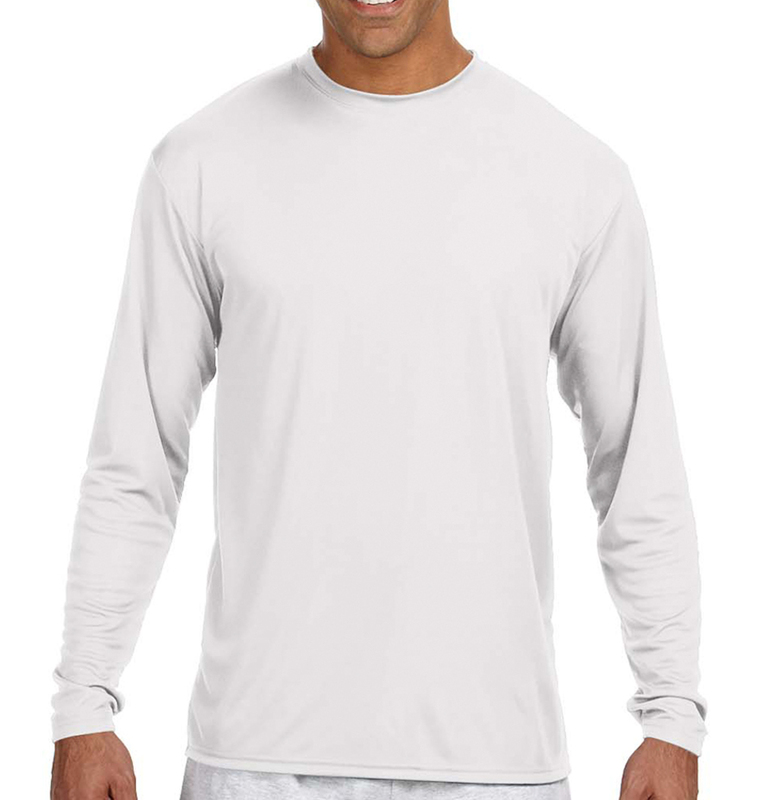 A great option for anyone that may work up a sweat in chilly weather. Material is ideal for printing--your design will look great! Super quick delivery and execution. They are beautiful too. Rush Order did a terrific job with our A4 performance shirts, which were designed for a group of our college alumni. We expect to need a reorder when other friends get a look at the finished product. The quality of the graphics is far better than other companies we've used. My orders are always timely and of good quality. I have never had a bad experience. Matt was very helpful. We got good quality shirts and the design came out great. This was truly a rush order, called on Friday mid day, sent all the information required and kept in touch with Matt for order progress. I received the shirts on Saturday as promised! 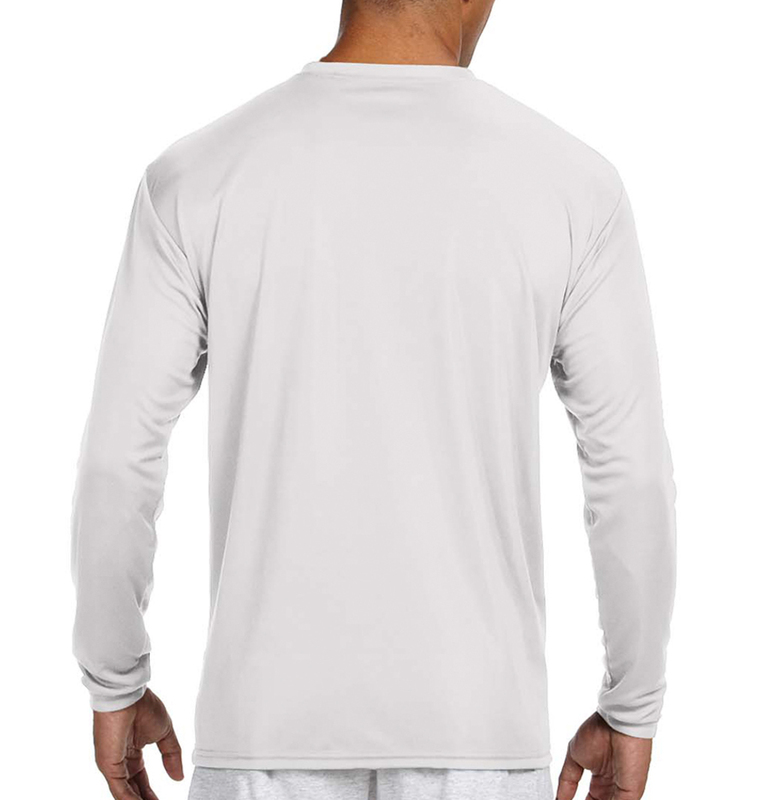 We’re super quick, great design help and shirts appear to be good quality. Would def use them again. Great work even after a misspelling. Made the correction and sent replacement tees at no cost to me. All shirts got here on time including replacement tees got here before Christmas. 5 stars great job. Great job on delivering just what I ordered .